Granger had been the Assistant Scout master and then lived in Swindon where he worked for the GWR. He had enlisted into the 4th Wilts and went to India with them before being commissioned as Second Lt in November 1915. He was wounded in action on the 18 Sept 1917 whilst on the Menin Road and died 3 days later. 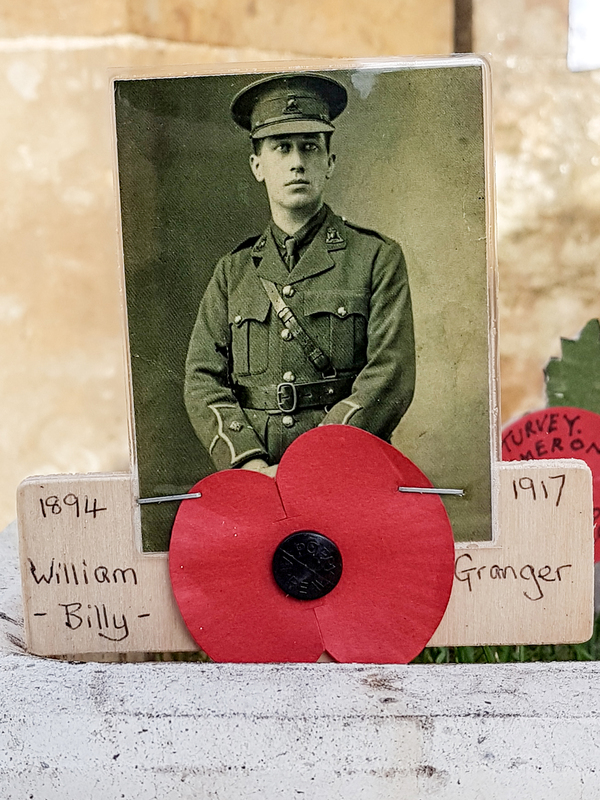 Mr T Granger of 40 Parklane, a railway porter has 3 sons, a brother and 8 nephews on military service in one branch or another. Two of his sons are in the Army and one is in the Navy. A memorial service was held at St Paul’s Church on Sunday evening for Lt WT Granger who was a member of the choir and who was recently killed in action. The Rev H Crossland conducted and preached to a large congregation from the words Man giveth up the ghost and where is he? The hymns sung were My God, My Father while I stray, Christ will gather in His own, O Paradise and Onward Christian Soldiers. At the close, the congregation stood whilst the organist, Mr G Freeth, played the dead march from Saul. 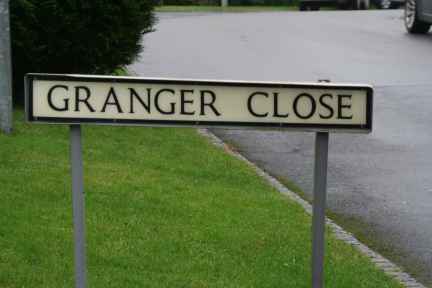 Inserted by his sorrowing parents Mr and Mrs Granger, 40 Parklane, Chippenham.